You have to sail some 50-60 miles, depending on your starting base position, to reach the Cyclades from the Greek mainland. A rather long journey on a charter yacht offers you the opportunity to observe and enjoy the natural beauty of the islands and the sea. Sleep on a Sailing Trip – Reality or Myth? Some say they cannot sleep anywhere but in their own bed. 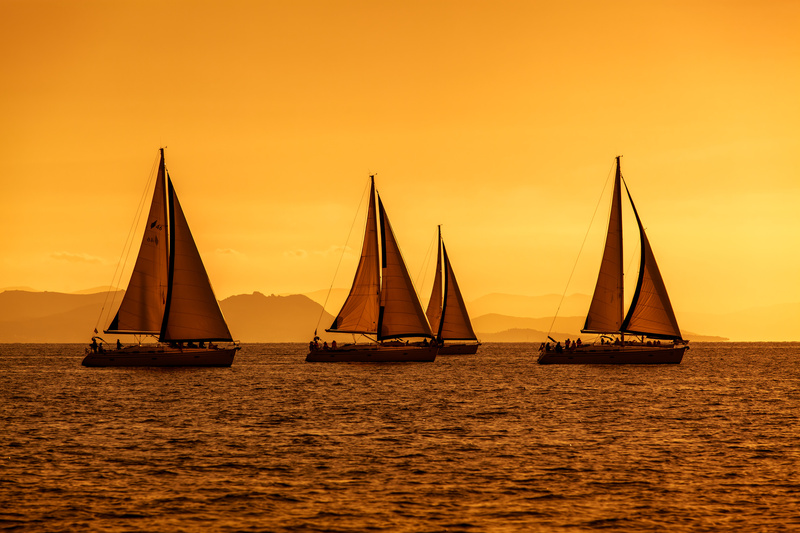 However, there is no risk of sailing insomnia if you fulfill your day with on-board activities and experience the seafarer’s life with full lungs! 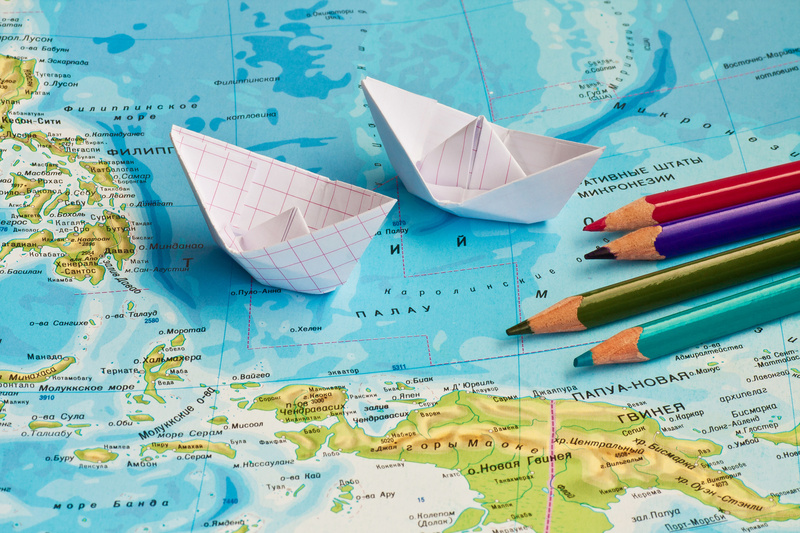 Things to think about when planning a sailing trip on a charter yacht: budget, type of boat, destination, crew and who is in charge on the boat. 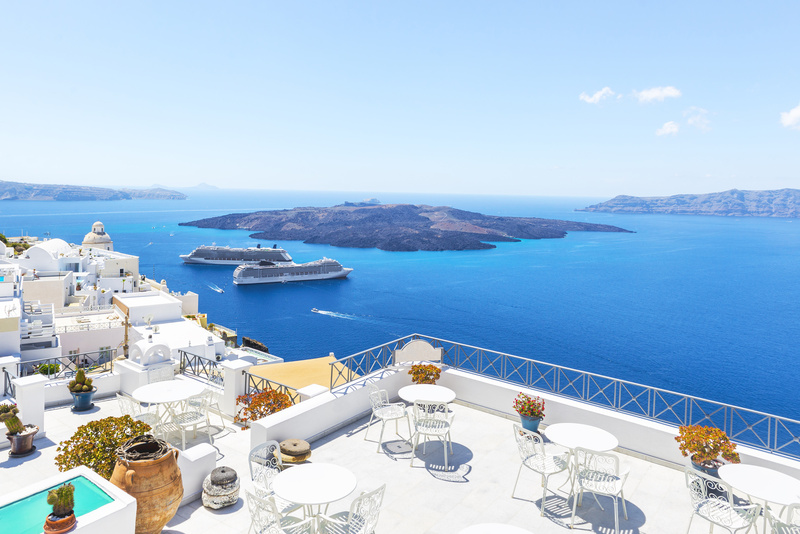 One tip: avoiding the high season does not only mean avoiding high prices of charter, but could also provide lower prices of other aspects of sailing holidays, such as berth fees, restaurant prices, fish and food prices at the markets, etc. Ugljan is a small island that has yet to be discovered. We provide you tips on finding the perfect bays in the towns of Ugljan and Kukljica, experiencing interesting local events in Kali and enjoying a peaceful vacation. 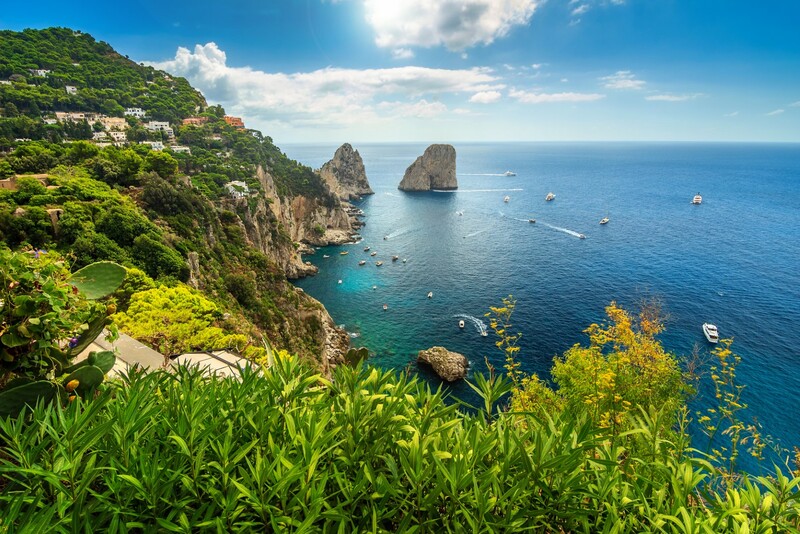 Favored by the Roman emperors, 19th century aristocracy and numerous artists, Capri is one of the most famous sailing destination. Situated in the Bay of Naples, Capri is full of spectacular views and enchanting palaces. Sail to Capri to rub shoulders with jet-setters, visit its luxury boutiques and fancy restaurants, among other things. If there is any Croatian island that can be described as “remote”, then that is definitely Palagruža. 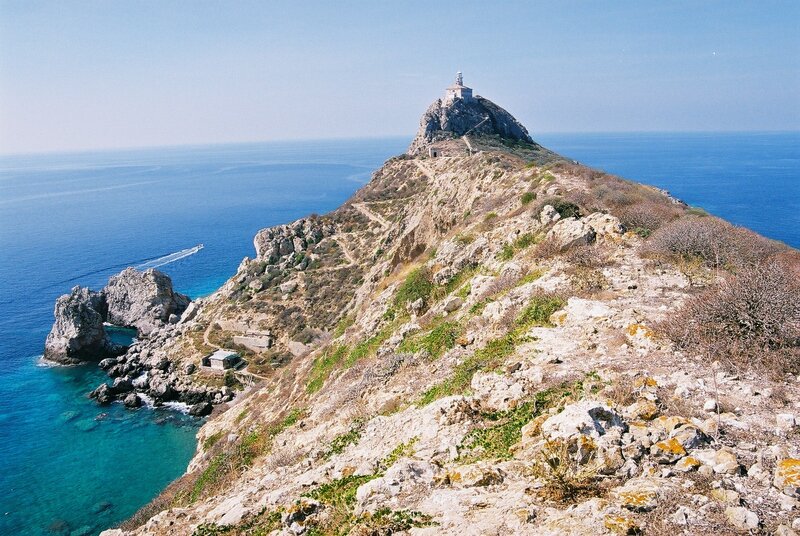 It is situated in the middle of the Adriatic Sea, between the southernmost point of Croatia and Italy. The island makes for an interesting sailing destination, and reaching it is a proof of your sailing skills. 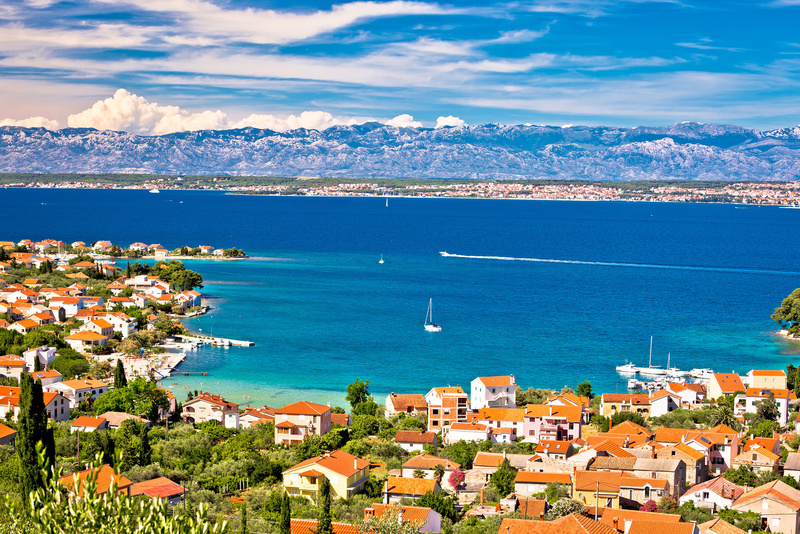 Croatia is a land of numerous islands that vary in size, customs, number of inhabitants, etc. Nonetheless, almost all of them have one thing in common – they lie very close to the mainland. The exception to this rule is the collection of islands in the southern part of the Croatian Adriatic. Read more about Sušac, Brusnik, Svetac and Jabuka, and discover how to reach them. 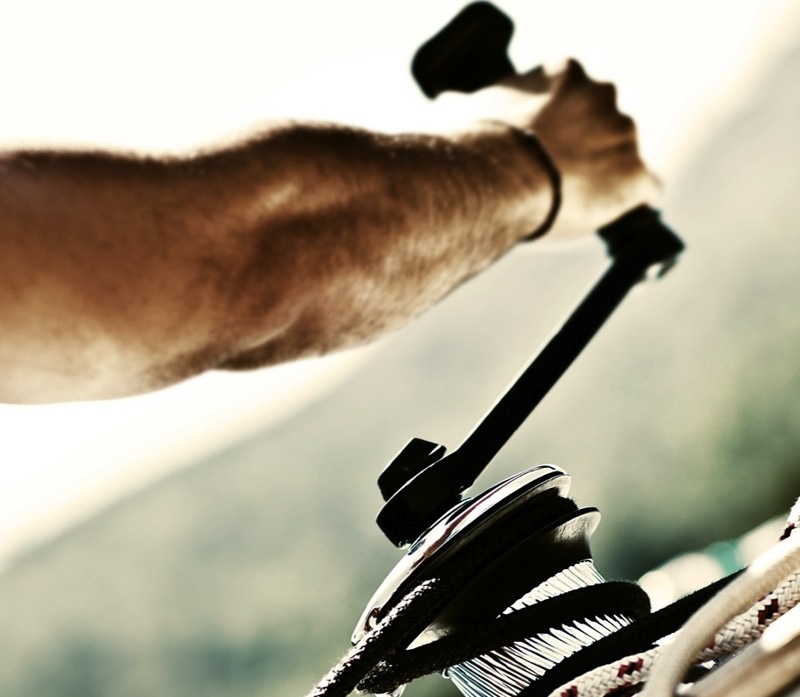 The most important thing to know about winches is that they all rotate clockwise and clockwise only. They are most commonly accompanied by the ‘handle’. The problems with using the handle are most often linked to determining to which side the winch rotates. The handle can be rotated in both directions, but the winch only clockwise. 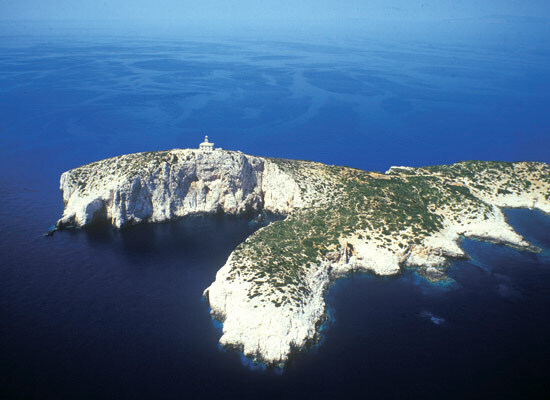 The Kornati archipelago are the most unique collection of islands in the Adriatic Sea. Set in the area of more than 220 sq km, the islands look like a landscape from another planet. 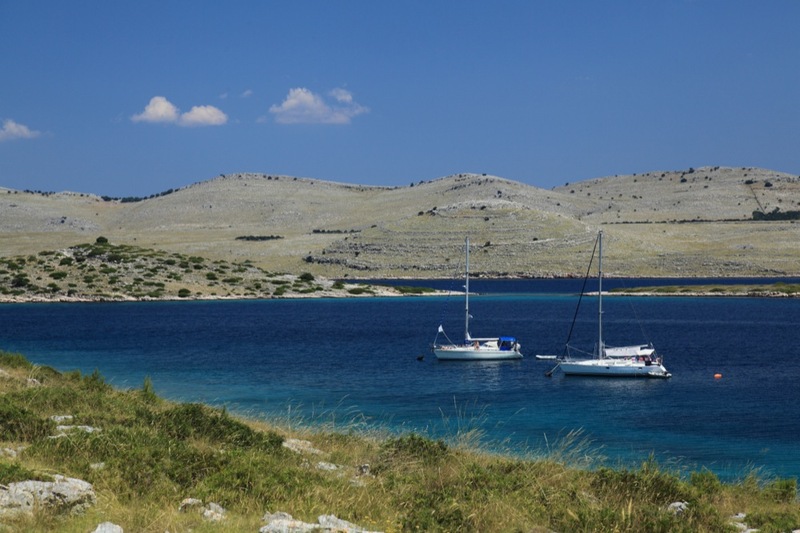 Sailing Kornati National Park is an exceptional, once-in-a-lifetime experience.